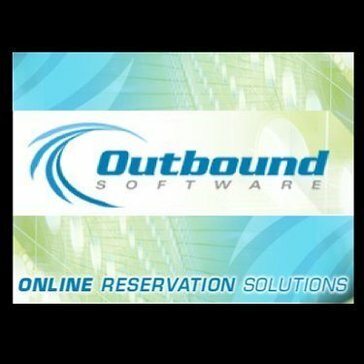 Outbound Software is a reservation system that provides tools and functions like a master calendar, confirmation and reminder emails, and more to help you manage the reservation process for your business. PARCS Reservation Software is a reservation and operation management software that provides an interactive color coded map and grid for reservations, with a rental grid that provides by the minute bookings of assets from meeting rooms to canoes and more. 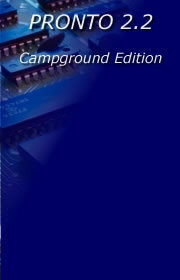 Pronto 2.2 Campground Edition is an online reservation software that allows you to graphically view availability, place reservation requests, book campsites, and more in real-time over the internet. Delivering solutions to businesses that are affordable, effective and integrated. Becoming an extension of their business development team. Working beside your team to Identify Problems, we Provide Solutions with the mindset of together we can. We believe that Teamwork and Camaraderie are the pathways to success. ReservationKey is a reservation management solution that allows you to create new reservations and view existing reservations, check current availability, guest status and more from one database. Reservation & Management System helps manage front desk and reservations tasks using features and tools like pricing for individual and group sites, point of sale systems with barcoding, map locations and more to help you manage your business. RESERVEC is an online reservation system that provides tools to help manage customer satisfaction and help you manage your staff and operations. ResWeb+ is a reservation software solution for tour operators that provides a web enabled product inventory and distribution system for the travel industry that provides features and tools to help you manage your reservations. RezG-Group is an internet based reservations, registration, and housing management solution the meetings industry allowing you to manage the housing requirements and reservations of groups while managing efficiency and costs. 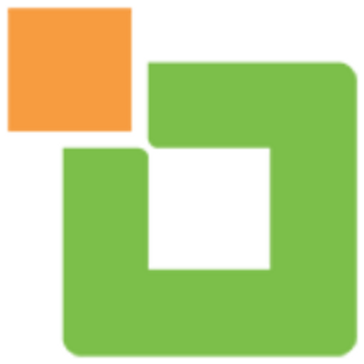 RezMagic empowers users to create, price, allocate and modify inventory in real-time. This restaurant management solution gives you the tools to manage stock, ingredients and employee performance. Seaways Reservation System is a web-based reservation system and ticketing solution that provides online booking and payment, innovative ticket combinations and more to help you manage your reservations. Book the Slot, before you Start. A product allows you to book your parking slot online and reach your destination your parking slot waits for you! Travel CRS is a travel computer reservation system for flights, hotels, transfers, sightseeing and packaging with a CRS which stores and distributes information of hotels to global clients and agents. WebResManager is a reservation management system integrated with multiple channel online booking engine that provides features and tools like CRM, call center reservations, website content management, and more to help manage your reservations and bookings.